All for we know that new kits for teams for a brand new season launch few months before the official launch of the next version of FIFA game. So, well, why not have new kits and play them in FIFA we own, until the new edition comes up in the series? Well, after some searching, I found a video tutorial about the same. 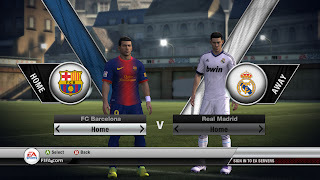 The title says FIFA 11, but the software that we are going to use is the same. Additionally, if you explore it more, it allows you to manage the game database in a more user friendly way. Here is a video tutorial how to use it? 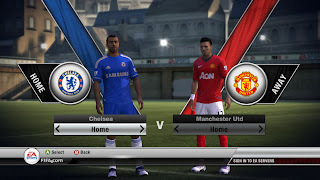 This link will give you tons of mods for FIFA 12 which you can use to customize your game as you wish. Click here to go to that website. 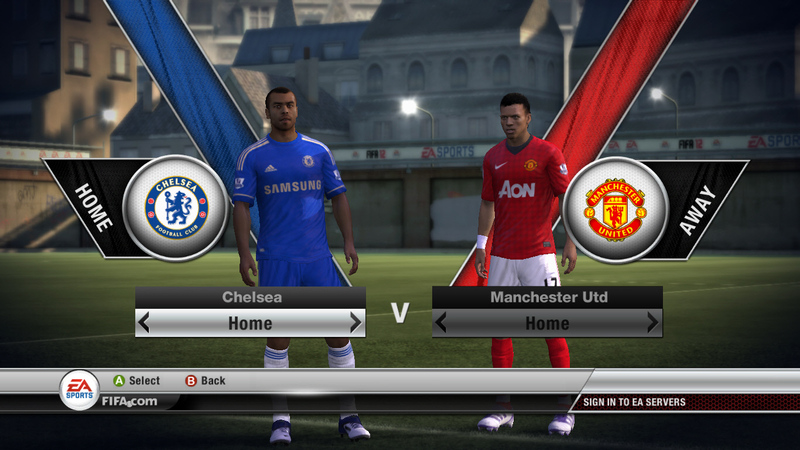 Happy Customizing your FIFA 12!